It’s almost time to celebrate Thanksgiving! We hope you get the chance to celebrate Thanksgiving with your family this year. Everyone loves a good family dinner, but a traditional Thanksgiving feast requires a LOT of work. Between cooking the turkey, mashing the potatoes, and preparing all of the other delicious foods your family loves to eat, the whole endeavor can be very overwhelming. While every dish matters at your Thanksgiving dinner, dessert is the part that kids usually look forward to the most. This year, consider giving yourself a small break and ordering a pie for dessert from one of these local bakeries! Proud Pie is a locally owned and operated pie and coffee shop here in Katy. They always have fresh pies for sale by the slice, and you can place orders for whole pies to pick up on the day you need it. The pie crusts are all hand rolled and crimped, and their menu also includes high quality gourmet coffee beverages. Proud Pie also hosts Pie Bingo every Tuesday night, where customers can play bingo to win the best prize ever – pies to take home! Ooh La La currently has three locations, and two of them are right here in Katy! Their flagship location is complete with a smoothie bar and free wifi, so guests can stick around and enjoy their treats, while their secondary location is designed for quick, easy service. 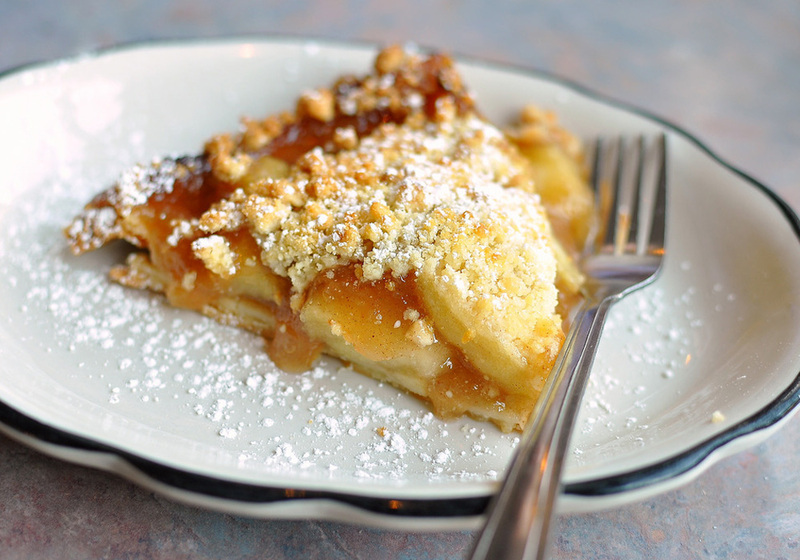 Ooh La La offers a huge variety of delicious desserts, including a long list of pies available whole or by the slice. Yum! House of Pies in Houston is a city classic. They are a family owned and operated business that offers cakes, pies, and dinners that are sure to be a hit at any event. House of Pies sells specialty pies, cream pies, fruit pies, and even a few sugar free options! They have a very extensive menu, and are sure to carry your family’s favorite flavors. You can’t go wrong! We hope that you get to enjoy some delicious pie with your family this Thanksgiving, no matter where you get it from. Just promise us you’ll brush your teeth and floss after eating your sugary dessert! Here at Kids’ Healthy Teeth, we are very thankful for all of our wonderful patients here in Katy, Texas. Happy Thanksgiving! Next post:Is Pumpkin Good For Your Teeth?